VIBSpECTRUM is a group of talented professionals involved in diversified engineering fields across the Middle East. 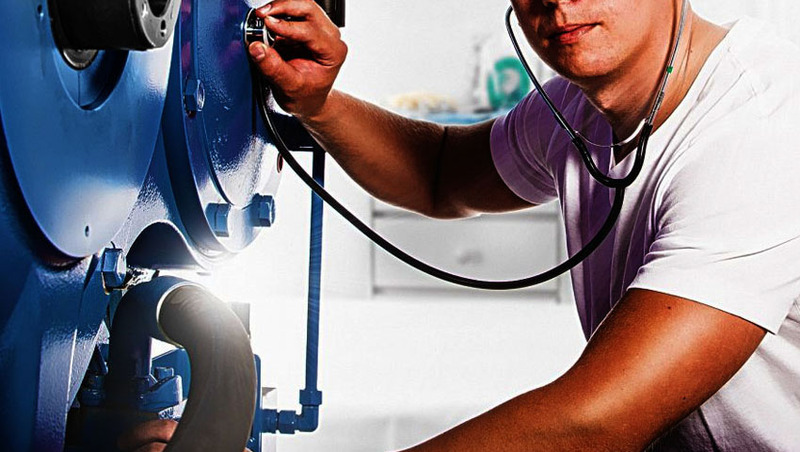 VIBSpECTRUM International Electromechanical LLC has been providing professional expertise in the fields of construction, design, supply, and the installation and maintenance of a wide range of civil and electromechanical equipment, spare parts, and materials. 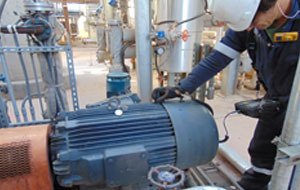 The company has been grown with a view of developing and exploiting engineering ideas, in a variety of fields such as Machine Condition Monitoring Vibration Analysis, Laser Alignment, Dynamic Balancing, Thermography, Noise level measurements, monitoring, prediction and mapping, ferrography, NDT Fuel Flow metering, fuel storage facilities, fuel loading depots, fuel dispensing, environmental, meteorological, and occupational HSE instrumentation, tank level gauging, loading arms, laboratory systems, PPE, Industrial safety etc. VIBSpECTRUM International Trading LLC is involved in supplying specialized equipment and systems to Industrial, Marine, Environmental, Aviation, Oil and Gas, Chemical, Power and Water industries. 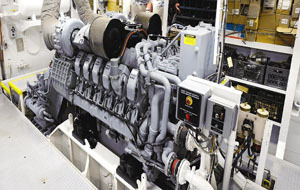 State-of-the -art systems for Vibration Analysis, Marine & Industrial Automation, Noise Monitoring, Laser Alignment, Electrical & Instrumentation Services, Thermography, Ship’s Hull Protection, PLC & HMI Packages, etc…. 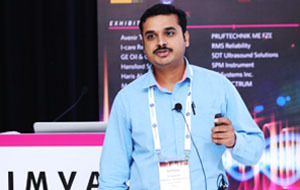 We are in the field of plant Predictive Maintenance Services, Training Services, Product sales & After sales support. 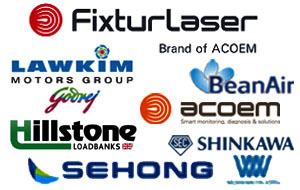 We are the Authorized agents for ACOEM, FIXTURLASER, SEHONG-WILSON WALTON, GODREJ-LAWKIM, etc.. in the Middle East.